So often Yoga teachers share with me that they worry their classes are getting stale. How do you keep your students coming back? How do you keep your offerings fresh and inspiring? HINT: It might not be what you think! 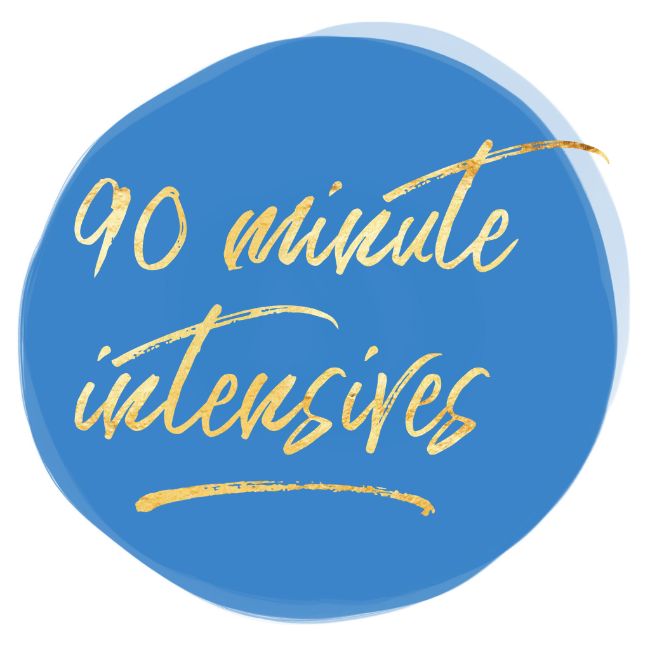 PS: I've just opened up some 90-minute intensive places to help support you to 'Make Your Yoga Biz Make Money'. If you would love my 1:1 attention, guidance and support in a powerful 90-minute coaching session, take a peek at the page.